More than a crest, it’s a promise. Centuries of family honor are sewn into every stitch, devotedly handcrafted into the sleeping experience of a lifetime. Our mission is not to be the biggest but to be the best — in value, quality and service. It’s been our promise for 130 years and it’s still our promise today. 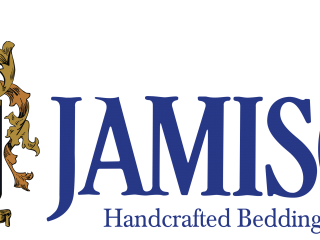 The Jamison brand is synonymous with Quality, Comfort and Durability. 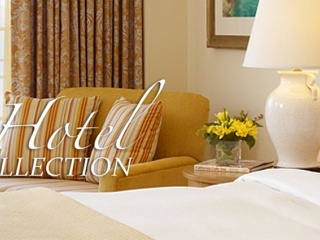 For over 50 years Jamison has maintained the honor of being the only consistent preferred supplier of mattresses and box springs to Marriott International. 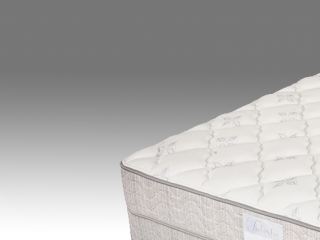 Our success in the bedding industry is built upon some sound business principles. We operate as a privately held, debt free and low cost of overhead company which allows us to be nimble and responsive in the hospitality market place while delivering exceptional value built on long lasting relationships and trust. 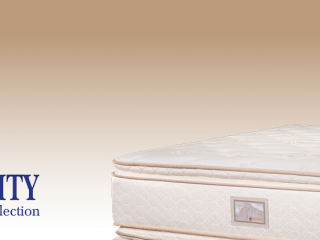 These mattresses feature our high resiliency proprietary all foam support cores using varying comfort layers from convoluted foam to latex and visco memory foam.